(Update: June 22 2017) Check out below for the current state of Kodi addons taken offline, new repository-homes, and online – /offline status of all your favorite Kodi-repos. 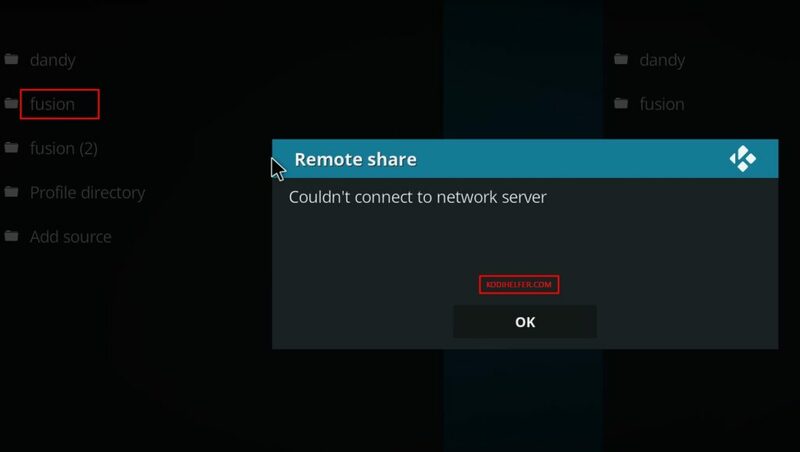 Since the news broke last week, that Dish Network was after Kodi addons, there was a lot of shuffling and tons of addons Kodi went offline are, relocated, or still an uncertain future. Check out the full list below Kodi addons offline and online – /offline status Kodi popular repositories. note, that if you already installed addons this, They will continue to work, IF you are scraping websites on the internet for the left. Playlist addons, requiring, to keep that developers can be taken on a daily basis down immediately. We tried, to be completely on the list below, as best we could. For most part, die addons, are not to operate in this list as normal OR are down because of the regular Kodi problems (broken addon, broken links, Your Kodi-box is outdated, etc). For certain addon-guides, Use the Search button on the upper right side of the website. If you want, to check, for themselves, You can use the repository of addons below, by seeing the following our instructions and you will, that the directories are currently empty. If you try, install the addons in Kodi, You'll probably find the same thing. Fusion (central repository) – Offline – After the Dish Network News the merger broke offline. There is no news about his future. Exodus – Intermittently – Exodus moved into its own repository and then went offline a day later. Review of Status Updates. NoobsAndNerds (Bob, Elysium) – Online . K3l3vra (SALTs, 1Channel) – Intermitten – Status of Salts and 1Channel is bound to Exodus above. SALTs – Development of salts goes from tknorris to k3l3vra. To install k3l3vra's repo click here. 1Channel – See above, 1Channel has also moved into the repo of k3l3vra. Xbmchub (USTVNow, Velvet Hotdog, Phoenix) – Offline – Xbmchub is still in the fusion Central Repository, so its status is linked to the status of fusion above. Vortex – Online – New Repository Click here , to install. XunityTalk (Easynews, iStream, football replays) – Online but moved. IStream has been moved to Mucky Duck's Repo above and a few others such as BBC, TV-Player, UKTV Play and Football Replays have moved to NoobsandNerds. Keep checking our home page for Kodi repo online – /offline-status, addons taken the position of the addons list of Kodi offline.